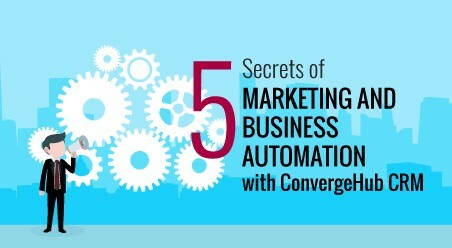 For Sales Force Automation that increases business with win rates helped many from small to large business houses plan and automate the business functions. 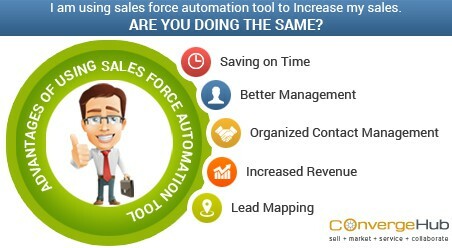 If increasing sales win rates, reducing the sales cycle duration, enhancing sales representatives’ productivity and improving revenue is what features on your priority list – then sales force automation tool should be your one stop halt. 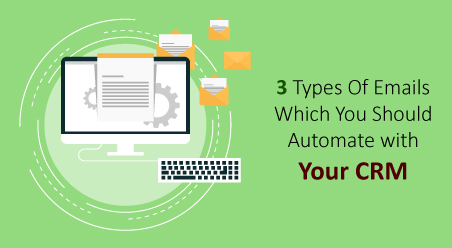 There are multiple surveys conducted that have proved (time and again) that using sales force automation tool have removed the loopholes of the sales process and accelerated the deals percentage by no less than 36 percent. Business Data Research suggests that on an average a sales rep spends close to 50 percent of his time on administrative tasks namely – scheduling sales appointments; following-up with leads through emails, tracking contacts and updating sale opportunities. Post the implementation of SFA program; most of these mundane tasks get automated. Sales reps get plenty of time in hand to interact with the leads and prospects. Without a doubt, when sales reps reach more prospects, it culminates into more deal closure for the company and higher profits. 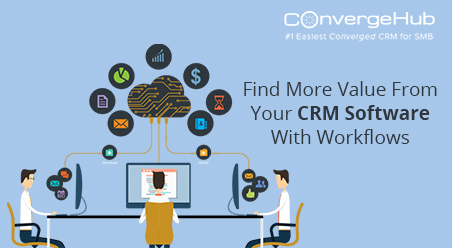 Sales Force Automation module functions as a centralized repository of all sales activities. Instead of manually gathering the sales statistics from ten different applications, sales managers get immediate access to each salesperson’s activities, sales opportunities lying in the pipeline, sales figures, customer complaints and other metrics. In a stroke – sales leaders can gauge the monthly/weekly sales revenue. Added to this, they can proactively act quickly on real-time information. 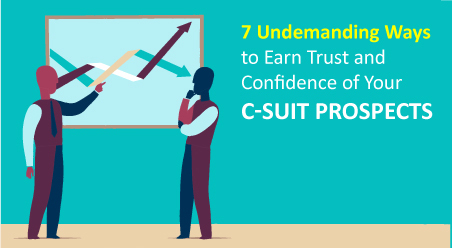 For instance, in case of problematic areas, such as an under-performing sales representative or a bunch of cold leads clogged in the pipeline, they can proactively make adjustments to fix these issues. 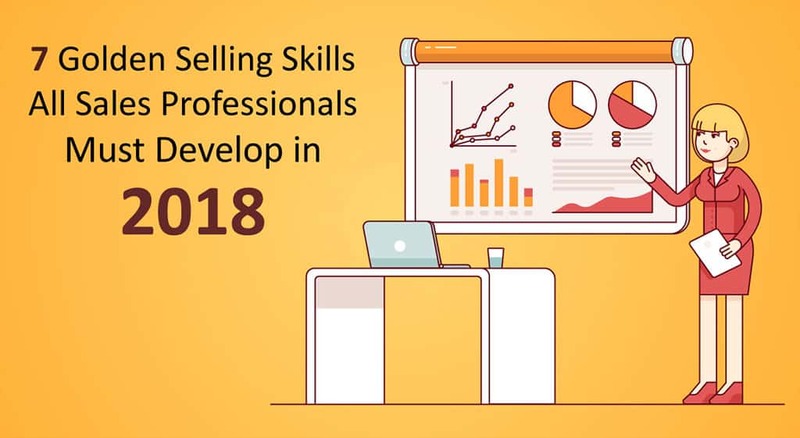 Equipped with these metrics, sales professionals can perceptibly be in a better position to up sell or cross sell to the customers. They can get an exact idea of the most relevant products or services and pitch in those subtly during making conversations with the customers. Customer service is a different department where the customer needs to call in. It just takes a few minutes for the sales rep to check the support ticket status and intimate the customers about the same. Not only does this improves the entire customer experience but also saves the sales professional from bearing the brunt of the customer. If required, sales rep can easily capitalize upon this favorable situation to pitch in for an up sell or cross sell. Secondly, it also eliminates the whole concept of sales reps taking away the clients post a switch over. In any case if a sales rep leaves the company, the new replacement gets all the leads information streamlined neatly in the SFA module. So basically, there is a low ramp-up time for the new rep. 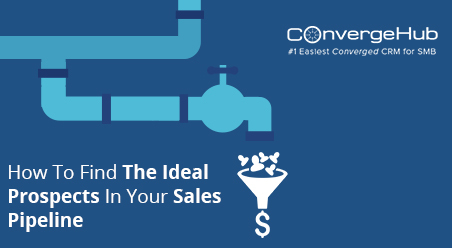 Maximum of the sales force automation modules come with easy lead mapping in the sales process. They extract the generated leads from multiple sources such as email campaigns, website visits, trade shows and outbound calls. Once done, they prompt the sales manager about the new leads available who then assigns them to respective sales agents. Sales managers can set rules in relation to lead mapping which means that when leads get generated from one particular source (say for example website visits), they get automatically assigned to an XYZ sales rep. When new leads get assigned, sales rep can quickly and easily view them and schedule meetings or calls.